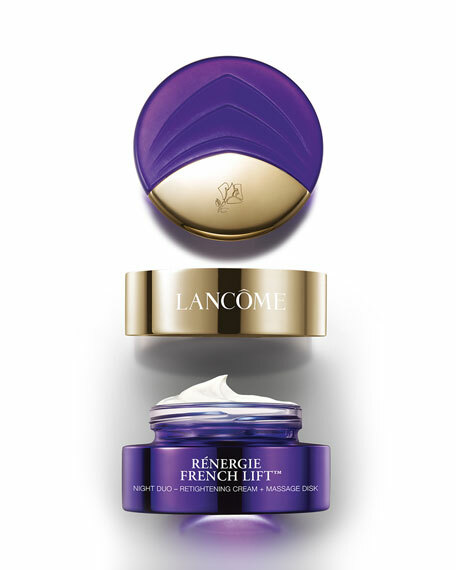 Inspired by the precise French Lifting Techniques, Lancome introduces Renergie French Lift: a powerful moisturizing night cream enriched with the Resveroside complex, paired with an innovative massage disk. In just 4 weeks, visibly redefine facial contours: cheekbones appear lifted, forehead is smoothed, jawline and neck look redefined. 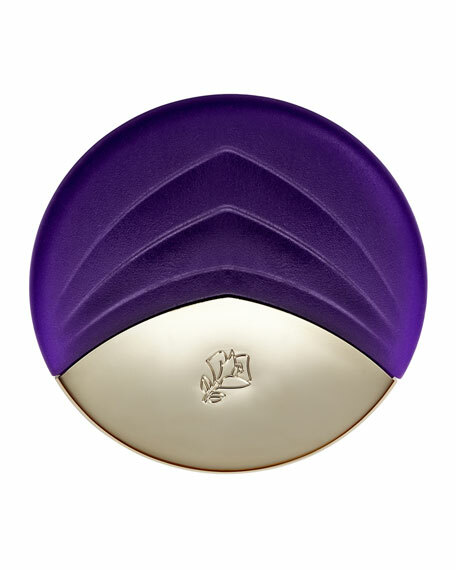 * Designed for nightly use when the skin's natural night-time recovering process occurs. 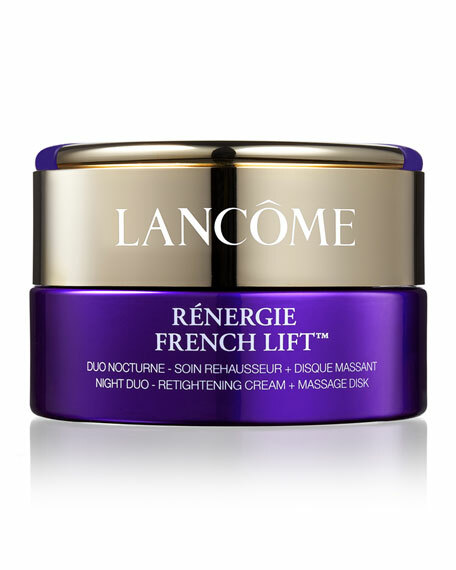 Lancome's first ever night duo: innovative massage disk + retightening cream enriched with the Resveroside complex. *Based on clinical studies after 4 weeks of overnight use. For in-store inquiries, use sku #182933.